Download free Vanderbilt Commodores fight songs and cheers from iTunes on your iPhone. Listen to Vandy Dynamite online. Get the most popular Vanderbilt fight song ringtones made famous by the Spirit of Gold Marching Band. 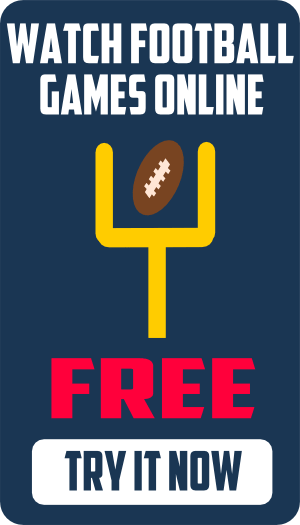 Get free Vandy ringtones for your cell phone. 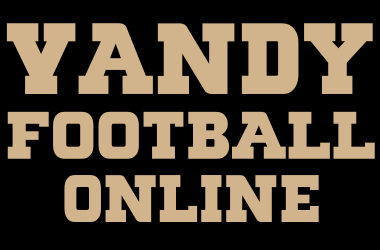 Download your favorite free Vanderbilt Commodores fight song ringtones at SEC12.com. And VANDY’s game will be the same.